A cancer diagnosis can be an uncertain time. We spoke with Janet Constantin, a registered nurse, and clinical director at Allegheny Health Network (AHN) Care Connect, to learn how the AHN Cancer Help Line assists anyone directly or indirectly affected by cancer, one question at a time. Q: What is the main purpose of the Cancer Help Line? A: Our primary goal is to provide you with the information and resources you need to participate in your healthcare and decrease fear surrounding the disease. For example, there may be things that you are thinking and feeling that you might not necessarily want to share with family members or other people in your emotional support system. Our nurses are there to listen to your thoughts, without judgment. We provide this service because we believe that having someone to talk to can reduce anxiety around your diagnosis. Q: Are there any restrictions about who can call the Cancer Help Line and when? A: Everyone has access to expert help at (412) NURSE-4-U, no matter what doctors are treating you, or your insurance provider. Since our primary goal is to provide support, we want that support to be available to anyone who can benefit from it. Cancer doesn’t discriminate and neither do we. Q: What kind of assistance can I expect from this around-the-clock service? A: You can expect compassionate nurses to help you understand your diagnosis and provide you with tips to manage any side effects that you’re experiencing. We can also give you nutritional information to improve your strength and energy. 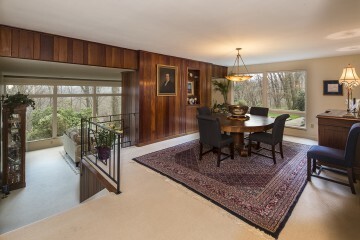 We’re here to help you get resolution or escalate your situation to someone who can help. Our nurses are also happy to assist you with finding information on additional treatment options, facilitate medical record transfers, and, if requested, help you connect with an AHN oncologist and schedule an appointment. Finally, if you’re looking for resources in the community, we can refer you to support groups, therapists, alternative medicine specialists, and community social services. Q: Are there times when the Cancer Help Line shouldn’t be used? If so, why? A: If you are experiencing life-threatening symptoms, like chest pain or shortness of breath, go to your nearest emergency room or call 911. Patients with an established oncologist should contact that office if they are experiencing issues or problems related to current treatment. Q: Can the nurse give me a diagnosis or prognosis? A: The AHN Cancer Help Line does not replace a physician’s care and our nurses do not provide a diagnosis or give you a prognosis. But, we will answer general questions about symptoms and assist you with making an appointment with a physician who can help you further. Q: What are some of the highlights that you have experienced with this service? 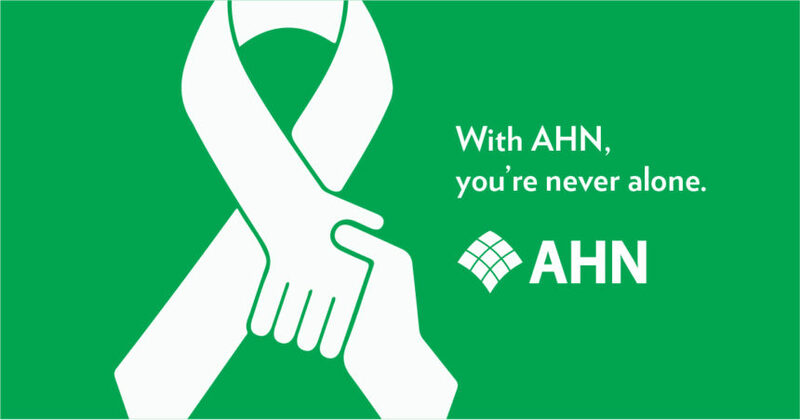 A: Our AHN Cancer Help Line nurses assist patients and caregivers with complex medical management and care coordination. We are proud to offer supportive services to those in need by facilitating an individualized and meaningful experience for patients and caregivers. Our highly trained and dedicated nurses are committed to providing callers with the personal attention and dedication they deserve. Q: If I am seeing an AHN doctor, can the AHN Cancer Help Line oncology nurses see my records? A: If you are an AHN patient, our Cancer Help Line nurses can review your medical records to provide the best care possible, based on your history. We can help coordinate your care by communicating with your doctor’s office and send messages on your behalf, saving you time and energy. Q: Will the AHN Cancer Help Line try to direct me to another doctor? 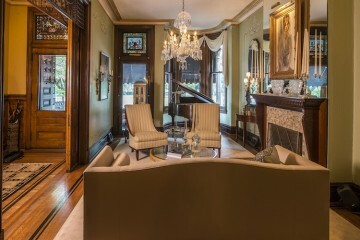 A: We are simply here to answer your questions and provide support. If you are looking for a new doctor or additional treatment options, our nurse navigators can assist you with scheduling an appointment with an AHN doctor and facilitating the transfer of your medical records, at your request. Q: What happens if I have questions about billing? A: For billing questions, please call your insurance provider directly. Q: What is the biggest takeaway that you want readers to know? A: This service is for you, no matter what stage of the cancer journey you’re on: just diagnosed, receiving treatment, or in recovery or remission. Our experienced, compassionate nurses can help you or your family all along the way. 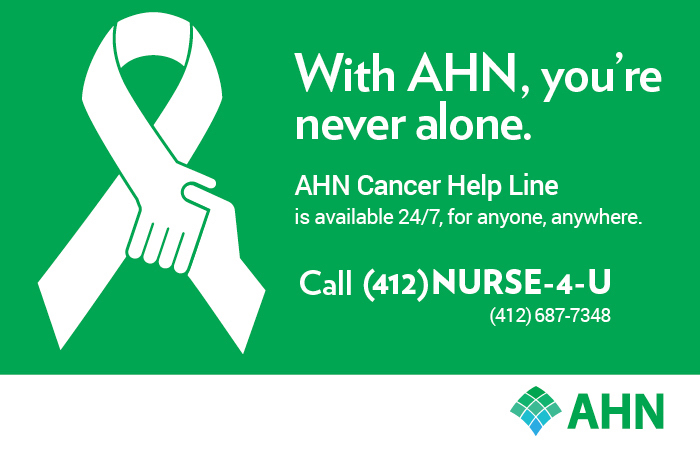 Contact the AHN Cancer Help Line 24/7 at (412) NURSE-4-U if you or someone you love needs expert support any time of day or night.